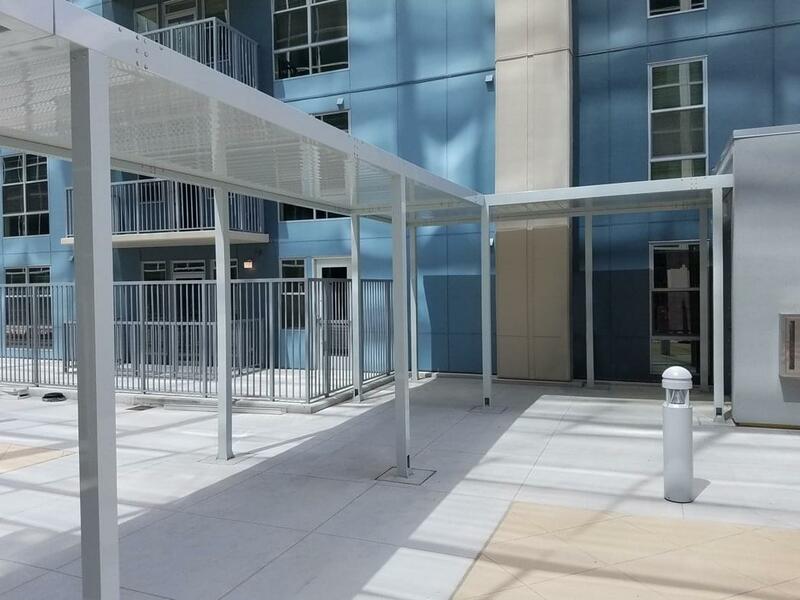 We manufacture and install the covered walkway canopy system to keep sidewalks dry. 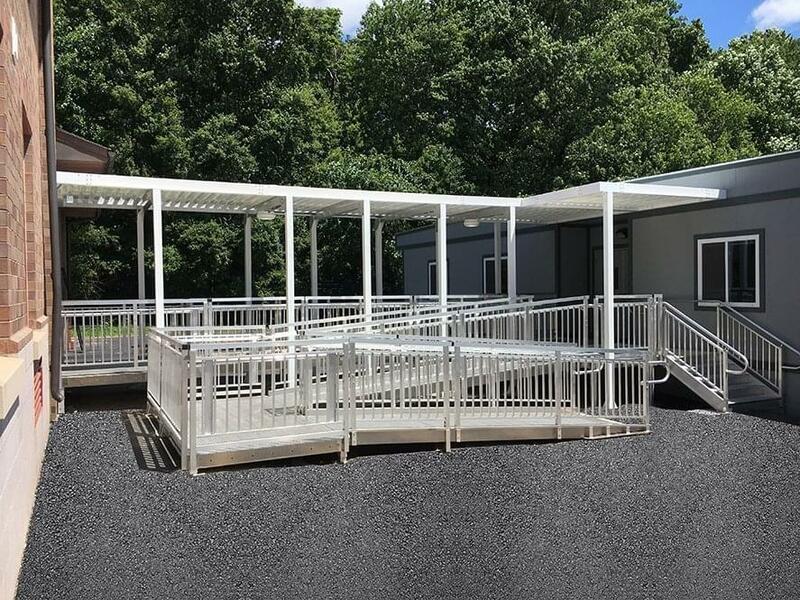 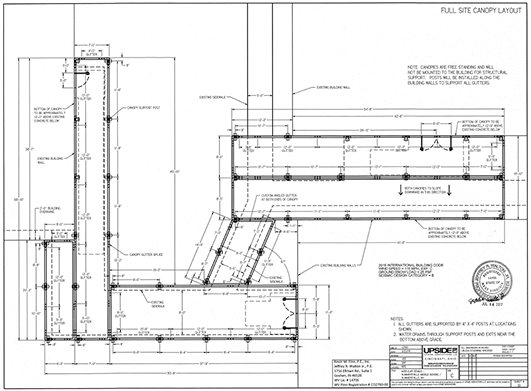 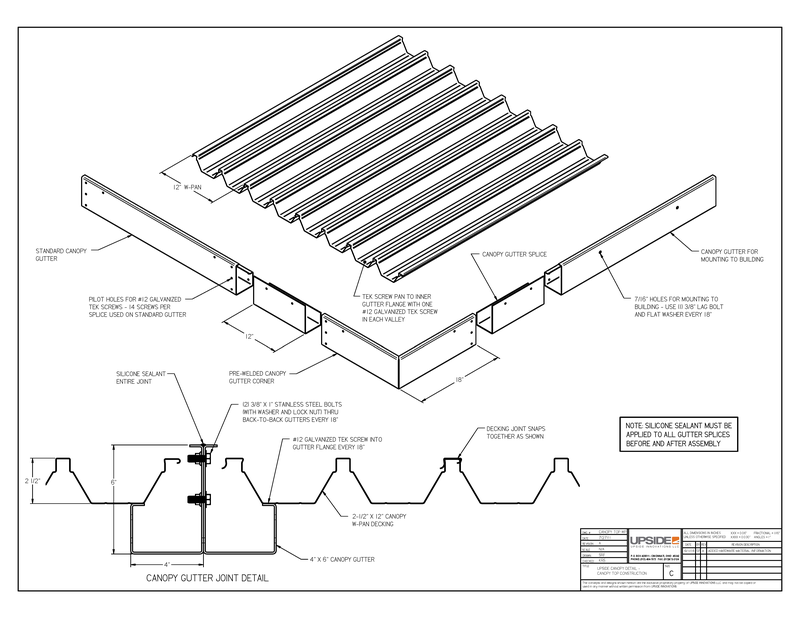 We will design a custom, prefabricated canopy to fit your application whether it is a 10-foot walkway or 500-foot walkway with multiple arms branching off. 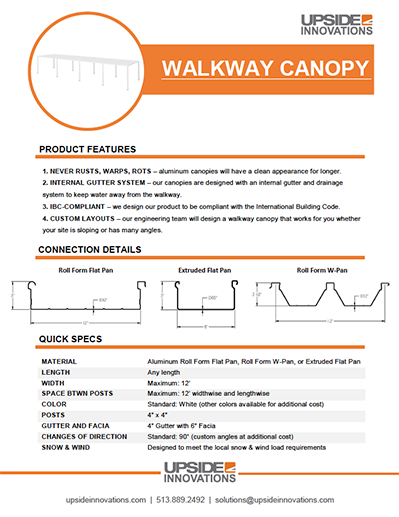 We can design a walkway canopy to meet your application whether it is a straight sidewalk or a walkway with multiple branches and turns. 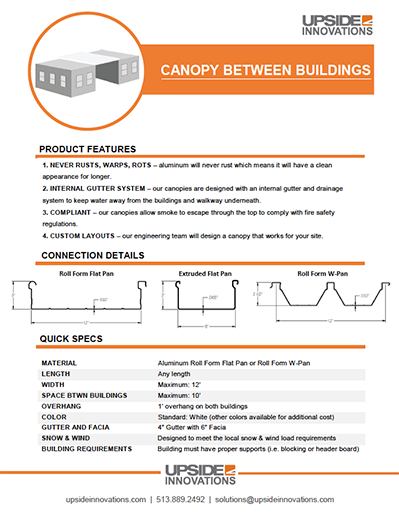 We offer many color options besides standard white, so you can achieve the desired appearance for your property. 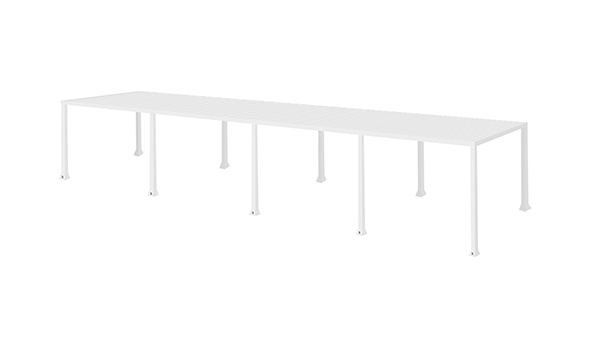 Our aluminum awnings will never rust which means they are a low-maintenance material and have a long product lifecycle. 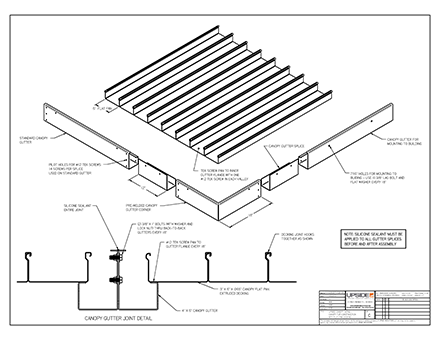 Upside’s professional installation crew will come to your site to install the canopy to make sure it’s done right the first time. 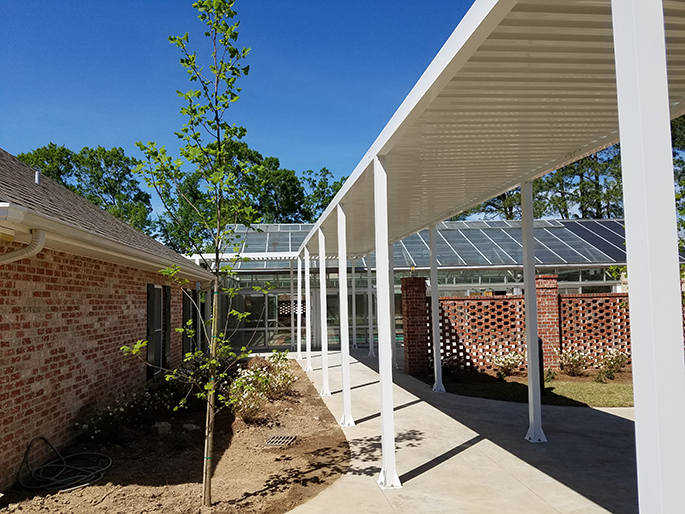 All of our metal canopy systems are designed with an internal drainage system to make sure the water doesn’t flood the walkway or entryway. 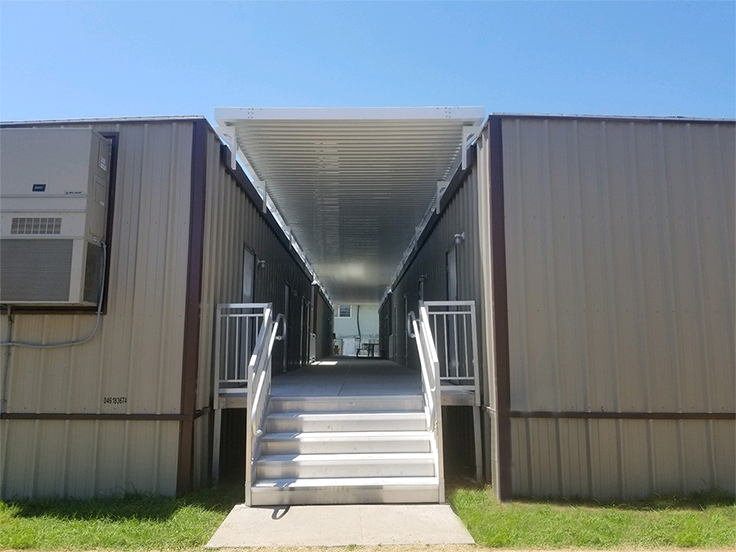 We offer many color options in addition to standard white, so you can achieve the desired appearance for your property. 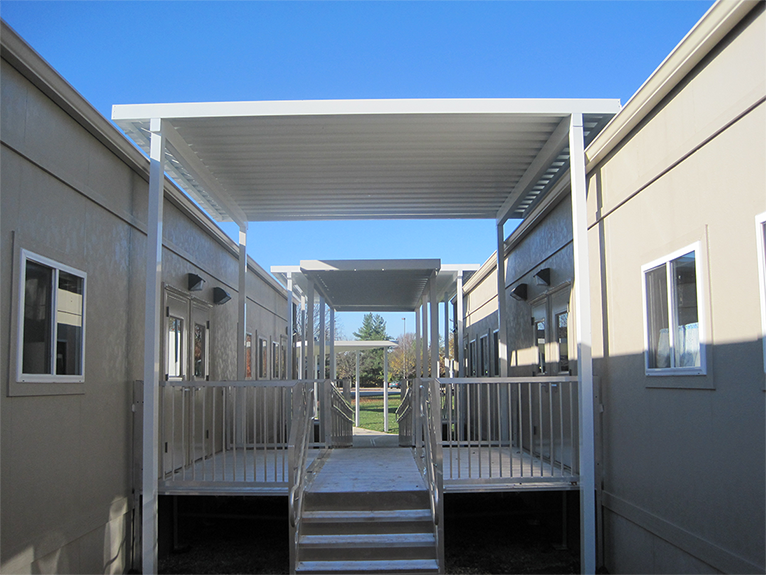 Our team designs, manufactures, ships, and installs commercial aluminum canopies to fit YOUR custom project. 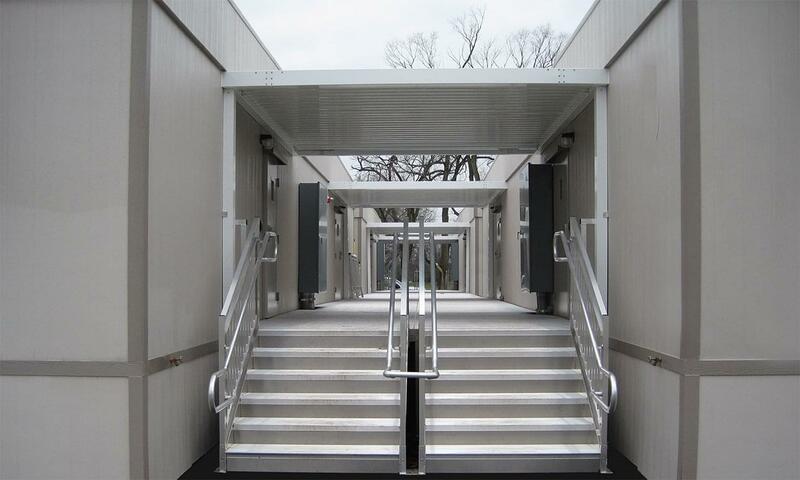 We work with you, from start to finish on your toughest layouts, making sure our access solutions are customized to reach the correct height and exact configuration.